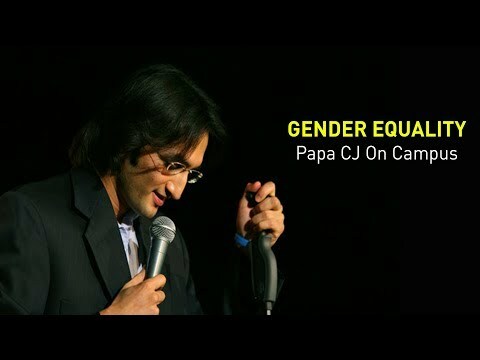 With more than 2000 shows in 25 countries Papa CJ has become a renowned name all across the world and has won awards not only as India’s Best Stand-up Comedian but Asia’s as well. He has appeared numerously on many TV channels such as BBC NBC ShowTime Comedy Central Paramount MTV The Comedy Channel ITV and a bunch of other international channels. 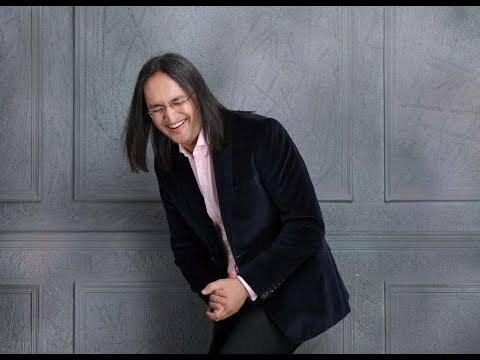 Being the only Indian who has shot a solo show with Comedy Central Aisa Papa CJ is the global face of Indian stand-up and among the most influential comedians worldwide according to Forbes and Toastmaster International respectively. Ranked among the top 10 comedians from over 3000 global contestants in the American TV Show Last Comic Standing Papa CJ made his way to the popular Showtime USA stand-up comedy special with Russell Peters.